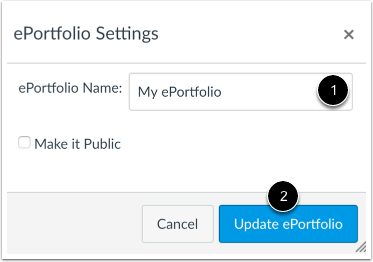 How do I create a new ePortfolio as an instructor? 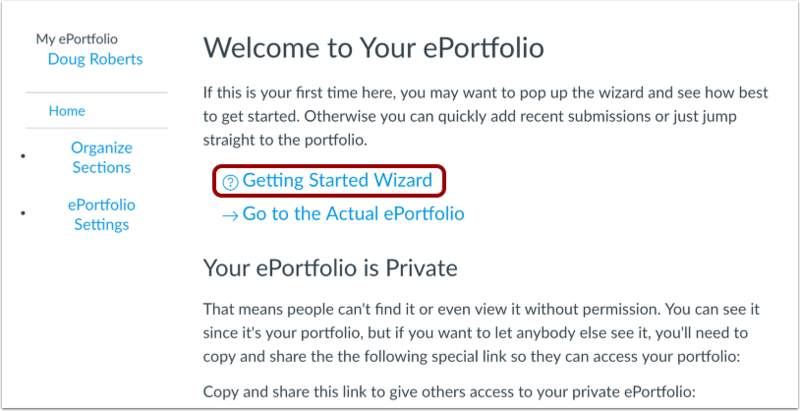 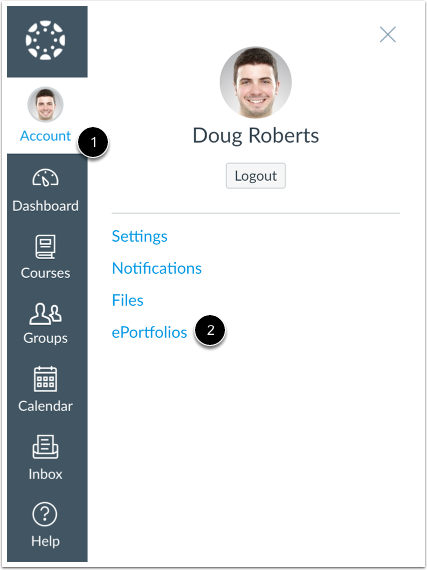 Previous Topic:How do I use the ePortfolio Getting Started Wizard as an instructor? 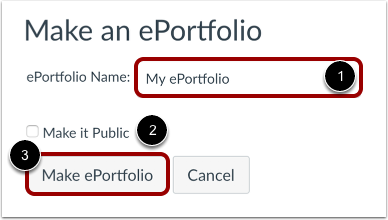 Next Topic:How do I create a new ePortfolio section as an instructor? 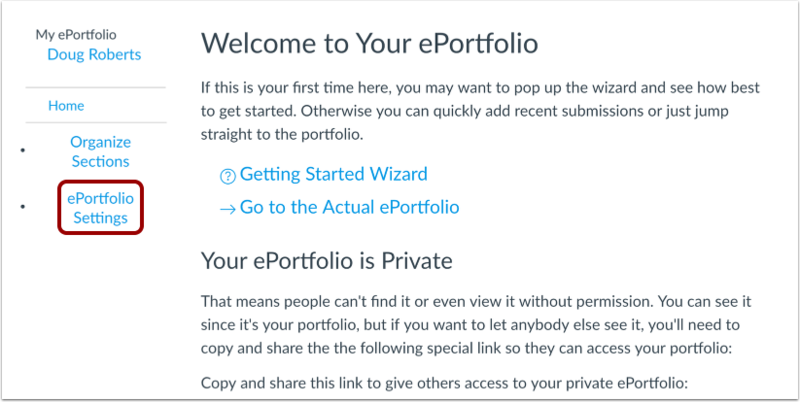 Table of Contents > ePortfolios > How do I create a new ePortfolio as an instructor?